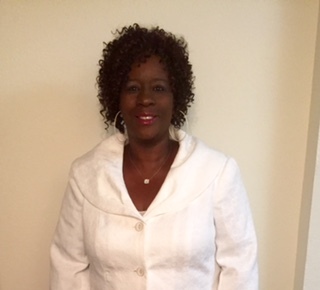 I am a seasoned educator with over 20 years in the educational field as a classroom teacher. I offer dependability and a high level of motivation, and possess a thorough understanding of the curriculum standards, and the needs of the children, which I am responsible for educating. I am committed to the educational empowerment of our children, and to promote their learning abilities and academic goals. I am also able to motivate and effectively communicate with individuals on all levels, and can employ an effective organizational approach that can provide both precision and flexibility. I am the proud mother of three adult sons and I have been blessed with 3 beautiful grandchildren. It is an awesome experience and blessing to be a grandmother! My hobbies are serving the public and giving back as much as I can to my community!